i love mutton. Beef is good for you! 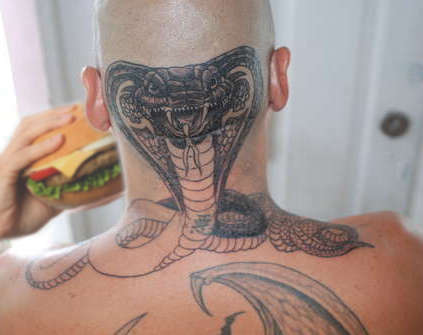 will look really good once you finish the back of the snake. going to stay black and white? or are you going to color it?